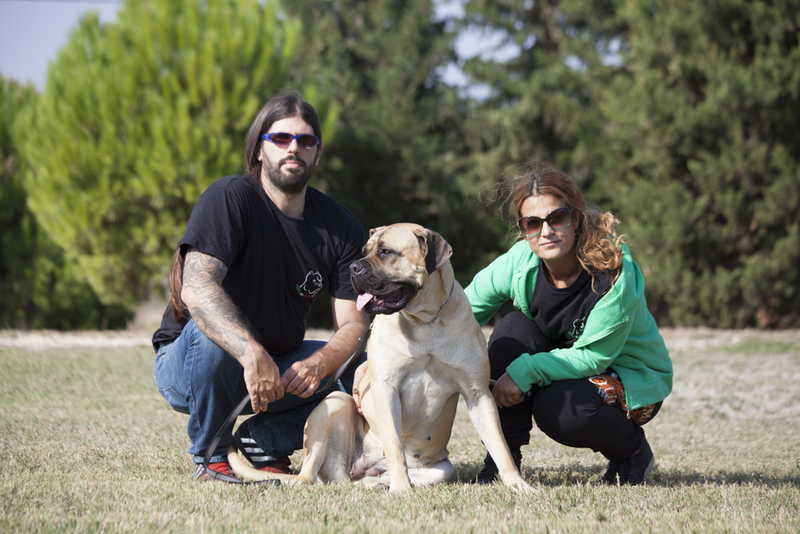 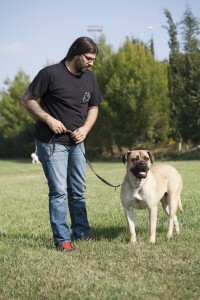 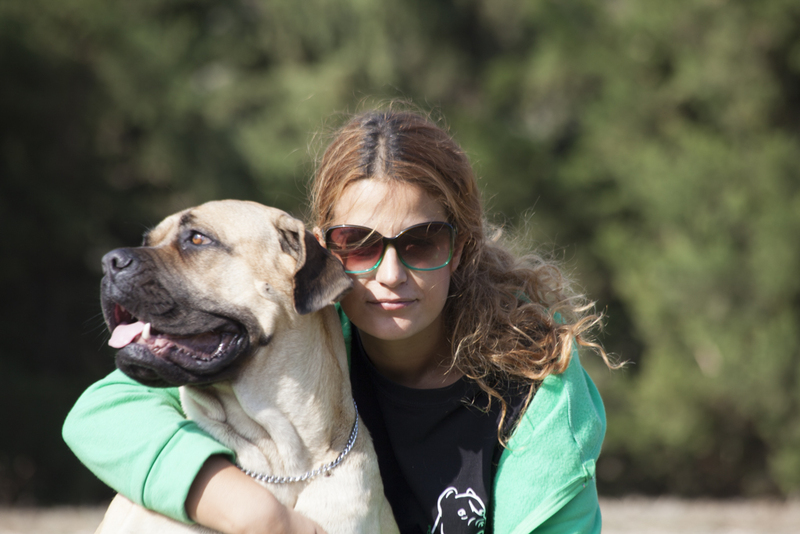 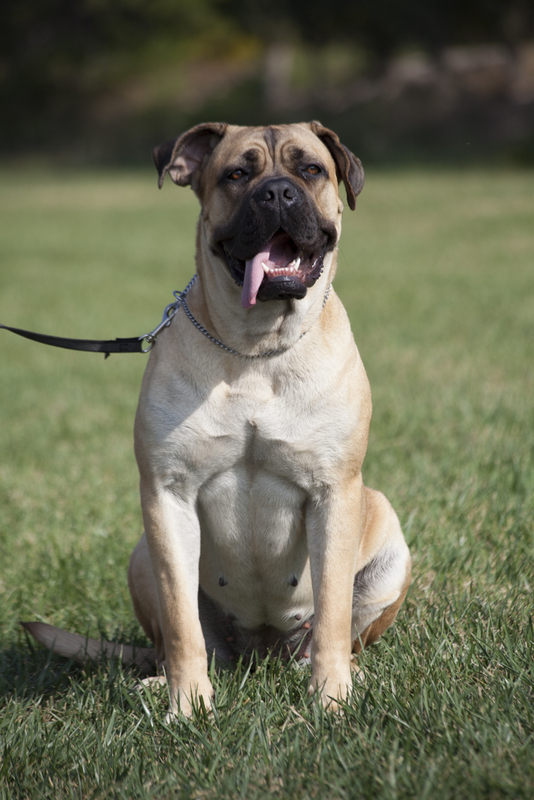 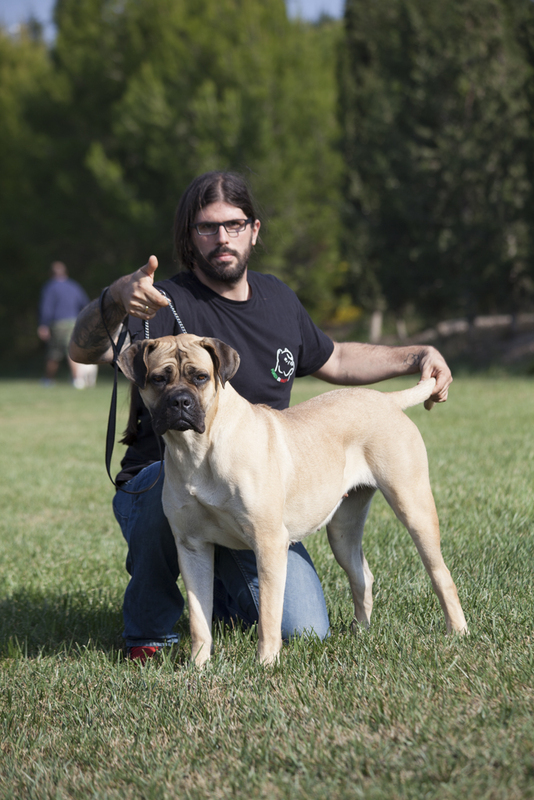 Forza di razza Europe is a dog that comes from a mating we chose to do between Brada and Leonardo, which belongs to the family of one of the most famous kennel worldwide, the Del Rosso Malpelo. She has evolved into a very promising dog and has started to take part in morphology exhibitions. 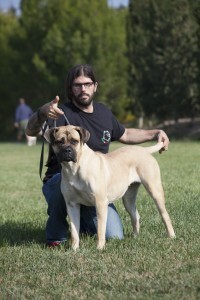 Europe has been awarded as the Best Teenager Dog in an International Morphology Exhibition.